We mean really really clean! 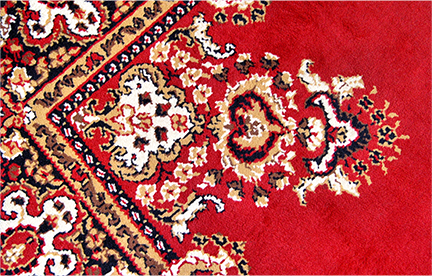 If your carpets aren’t gleaming, then they deserve some tender care. 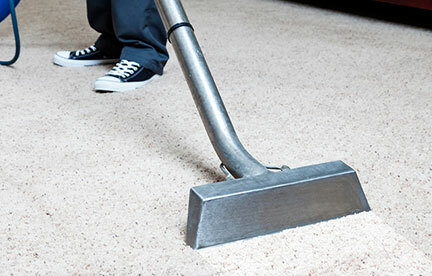 At Professional Clean, we use industrial-strength, portable equipment to give your carpets a deep clean. Our specialized equipment is able to penetrate deep in the carpets fibers to release oily dirt, giving your carpet that brand-new look. Dirt acts as an irritant, reducing the life of your carpet over time. By cleaning your carpets, you are not only improving the appearance of your carpets, you are extending the life of your carpet, protecting your investment. We also offer sanitizers for nasty odors like vomit, feces, and urine. Teflon carpet protectors are available, and we also offer preconditioner for heavy traffic areas and deep stains. With Professional Clean, there are no hidden charges. Our technician can provide you with a handwritten estimate for the services before beginning any work. We customize to meet your individual needs. 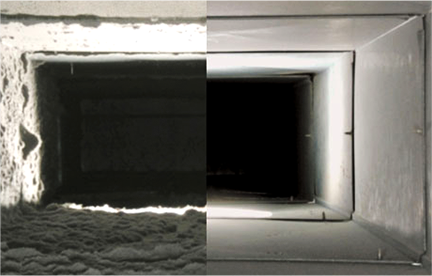 You’ll be amazed by how fresh the air in your home feels after we clean your air ducts. Using top-of-the-line equipment, we brush and vacuum any type of air duct system at the point of contact. Years of trapped dust and dirt will be removed, allowing clean air to circulate through your house. When you air ducts are clean, your heating and cooling system doesn’t have to work as hard, which means you’ll see an energy savings as well. Your home will be a healthier place for you and your family to live in when you choose Professional Clean. 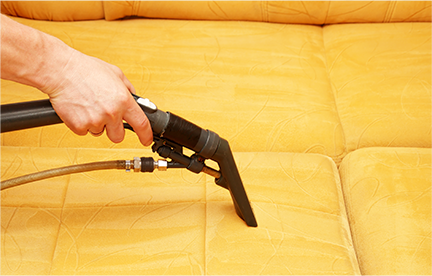 When it comes to cleaning upholstery, special care is required. Our talented technicians know exactly which type of setting to use on each fabric. If steam cleaning is not the best choice for cleaning, there are other options such as dry cleaning. This is a method where we will not use water, but instead use a solvent-based cleaner on this more sensitive material. We always pay particular attention to detail with your upholstery. Quality Persian rugs are not cheap. That’s why we use only the right kind of chemicals to keep your valuable rugs safe. Whether your piece is Wool, Bamboo, or synthetic like Polypropylene, our experienced team will give your rugs a brilliant shine. Our services are offered throughout the greater Milwaukee metropolitan area and surrounding counties, and commercial rates are available. Don’t wait. Make an appointment today! Call 414-645-1677 or 262-784-8677. © 2019 Professional Clean. All Rights Reserved.